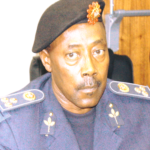 The Namibian Police have intensified their battle against dangerous and illegal drugs, that in many cases threatens to destroy the bonds holding society together and requested the general public to join in the fight by reporting drug dealers to the police station closest to them. A total of 68 people were arrested on charges related to the possession and sale of illegal drugs with an estimated value of N$1 852 100 in Namibia during the month of January. 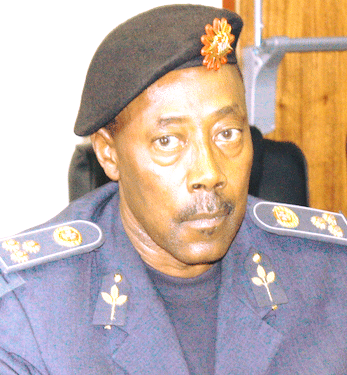 According to Deputy Commissioner Edwin Kanguatjivi, commander of the Namibian Police’s Public Relations Division, during the arrests cannabis weighing 62, 1 kilograms valued at N$1 241 800, 4895 Mandrax tablets valued at N$587 400, 35 grams of Cocaine valued at N$17 500 and 54 pieces or rocks of crack cocaine valued at N$5 400 were seized. “Drugs can be very destructive to society. The public is requested to report drug dealers to the police station nearest to them,” Kanguatjivi urged.